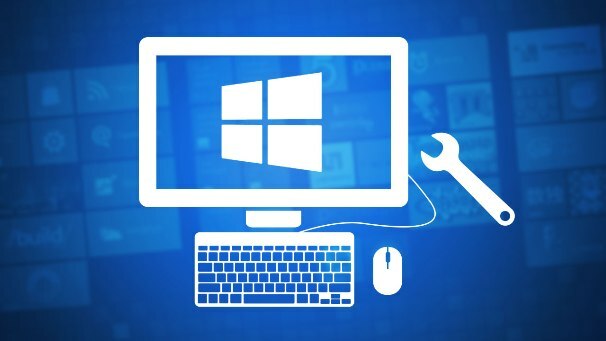 Windows Operating can be easily target by many of the attacks and gain passwords, some build in policies can help you stay safer. Know these keys here. Welcome folks, another Post on Security of Windows Operating system for you. 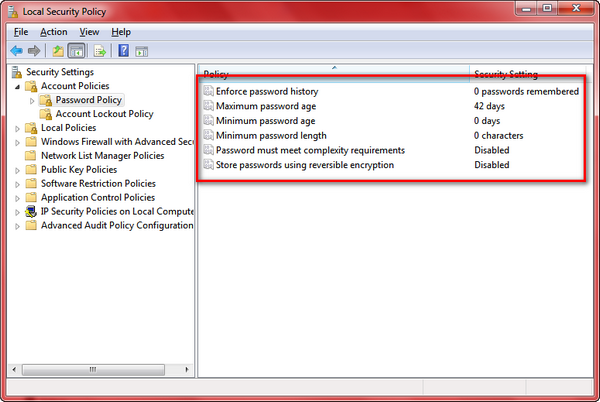 This will cover the policy layering up for password on your Windows 7 and Windows 8. Before I begin, I would like to explain how Windows saves your passwords on system. Windows uses Encryption schemes like any other OS and Save the Passwords of different users along with its name, group and permission in SAM file. SAM files stored in C:/Windows/ directory in hidden and Non Accessible form, this mean you or any other person cannot read or access this file when Windows is running. Not only this, if one gets access to it, they will not be able to see your passwords due to encrypted form of it. But some people having bad intention can have access to your Windows SAM files and even they can decrypt or Hit and try many Passwords with some software until your passwords got match. So Windows Administrator needs to be aware and create a stronger policy for their user and organization. There is no other way to gain your Password if you follow these Ultimate ways to create strongest passwords. You need to adopt some extra steps for your Windows Usergroup to make them and your Entire system safe even for strongest attack. 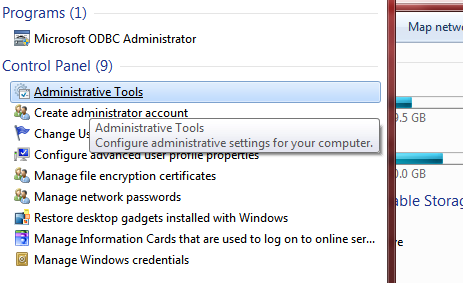 Windows Administrative tool will let you do all those things. Open Start and Type Admin, Select Windows Administrative tool from search and open it. There you’ll see 6 options that can change the entire Windows security to unbreakable one. I am going to cover up 4 of them, you can follow instruction and you’re done. Especially if you are the part of big organization, one recommends to change the passwords frequently. You can force uses to change the Passwords at frequent time. Just double click on this option, select the desire limit of day after which user will need to change the password. User’s password will not be applicable if he/she doesn’t change it. 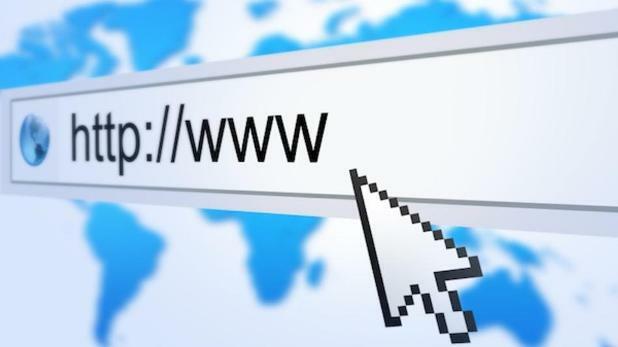 Time require to crack the passwords depends on the length of password, so better force your user and entire system to use passwords of at least 8 character length by setting this option from here. You can allow using maximum password length 14. Longer will be password, stronger will be protection. The final war against attack is here, most of the software that attack for passwords, uses dictionary word, character etc. using special character case sensitive letters and number along with them in password will make it almost impossible to break your password. It may seem difficult to create such complex passwords, specially to remember them. Here I have written Tips to create stronger and easy to remember password, You can read and learn to create. This is equivalent to saving your password in plain text instead of encrypted one. It will be far easier to predict this plane text. So for better security “Never enable this feature in your Windows”. Beside this you can set minimum password age and password history as per your choice. This doesn’t have special meanings that need to explain. 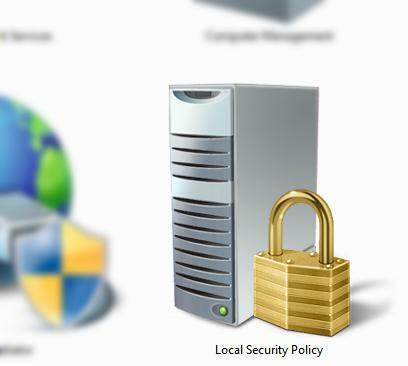 Using these policies effectively, your Windows system will be like impossible to break into. Have great time. Also don’t forget to share this post with your friends and protect your computer by setting BIOS password in it.